Still a favourite, Taste of Bangladesh can’t be beaten for value and hospitality. 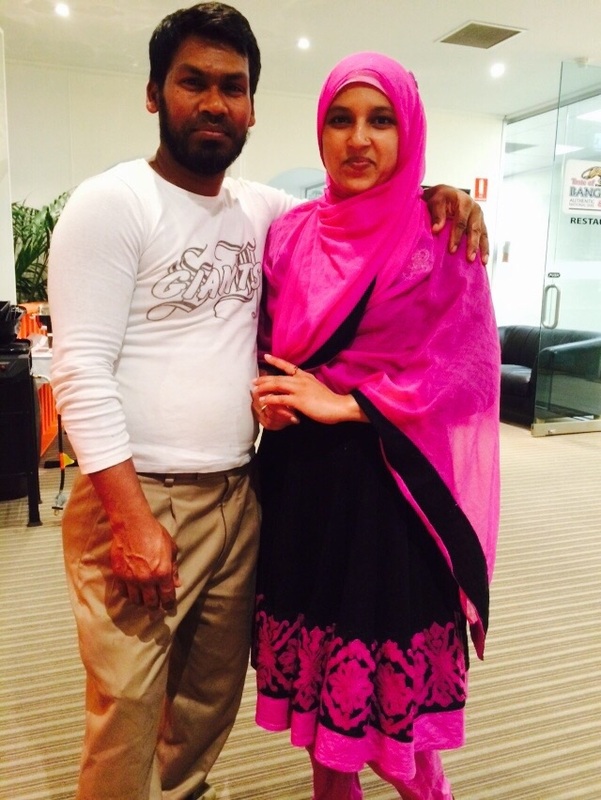 Shafique and Fahana always make sure you enjoy their food and prepare dishes freshly and with passion. Serves are generous and corkage and pappdoms are complimentary. The Fish Bengali is still a top pick and Dum Murgh. Palak Paneer and Goat Curry are excellent too. 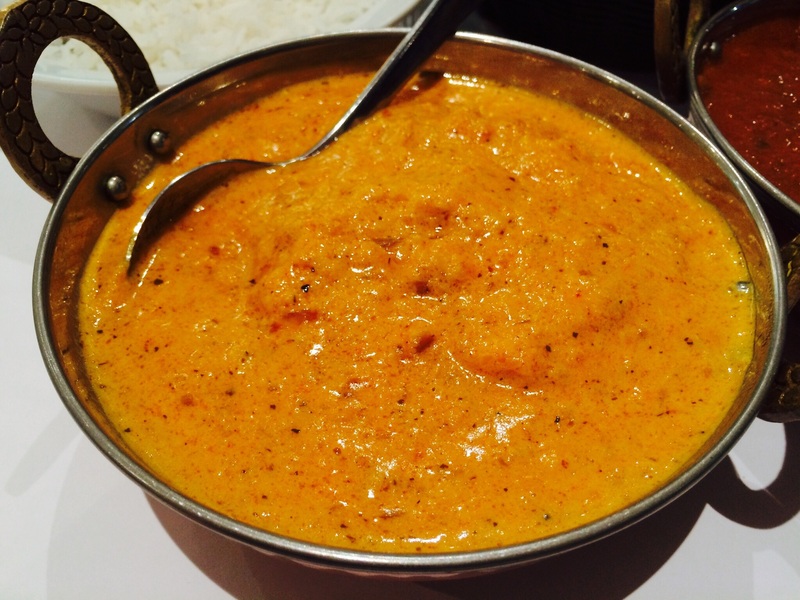 But the Fish Korma $16.50 is very delicious and I suspect the chicken, beef or lamb korma would also be very good. It’s also a milder dish for those who prefer less spicy dishes. Worthy to be added to the favourites list. 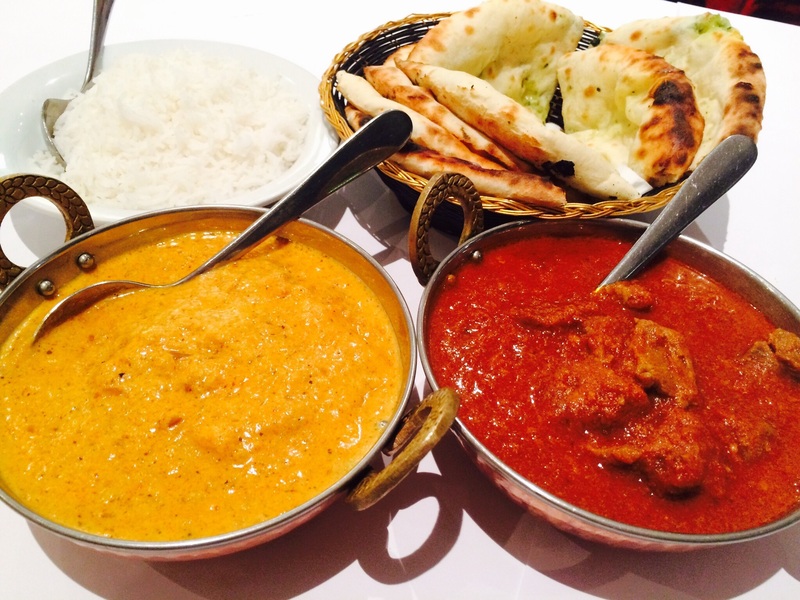 The Beef Vindaloo $15 is very tender and flavoursome, but quite spicy. The cheese and spinach naan $3.50 is exceptional. 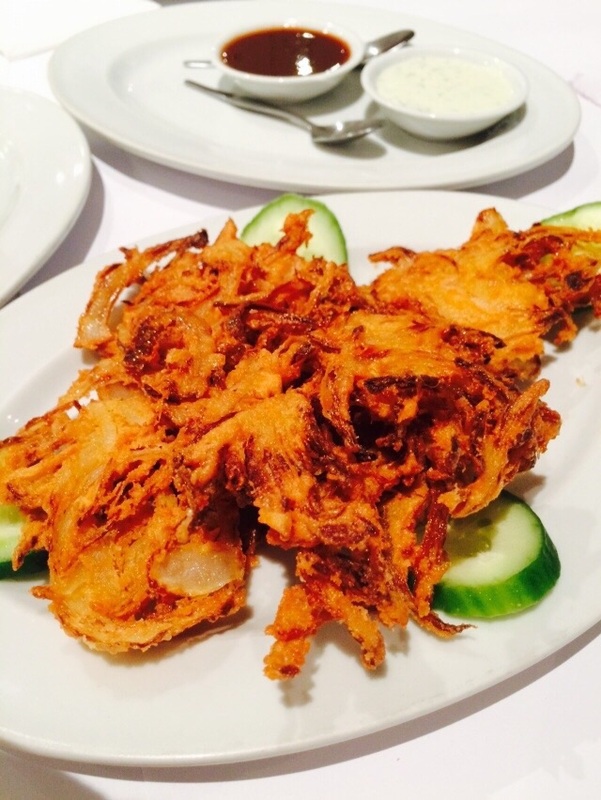 But don’t miss the wonderful Onion Bhaji (4 for $7) served with tamarind and mint chutney and mint yogurt. These are crisp and morish, a truly delightful surprise. 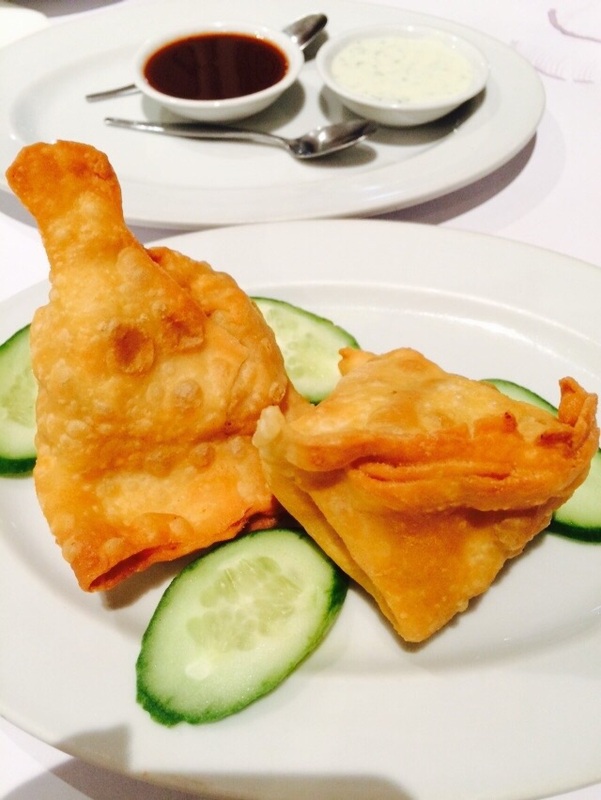 The Samosas are also good at $7 for two, but it’s hard to beat the Onion Bahji. They are so welcoming and the food is just so good.